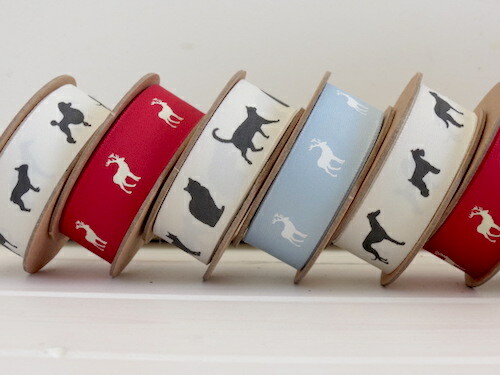 For many, the best ideas and inspiration comes from their beloved pets, so I’ve decided to dedicate a blog post to Animal inspired ribbon and gift wrapping ideas. 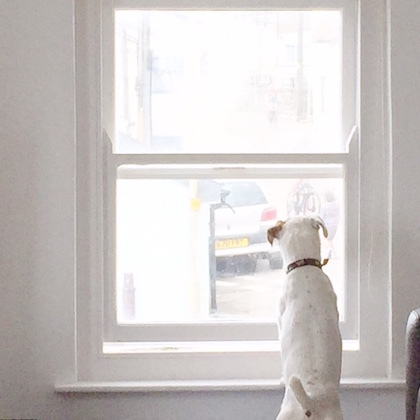 Whether you have dogs, cats, horses or chickens we have some great ideas lined up. 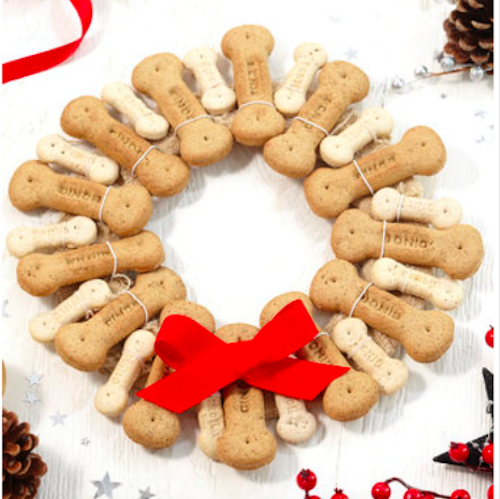 Even at a young age I gave my dog birthday presents, and locals thought we were barking mad when we had a doggy fancy dress birthday party for owners at their muts. 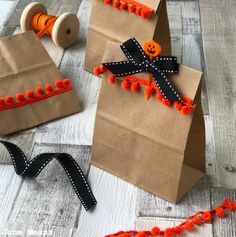 Anyone who is crafty is always looking for new and creative ways to make their gifts, from the present itself all the way to the finishing touches of the wrapping paper and ribbons. 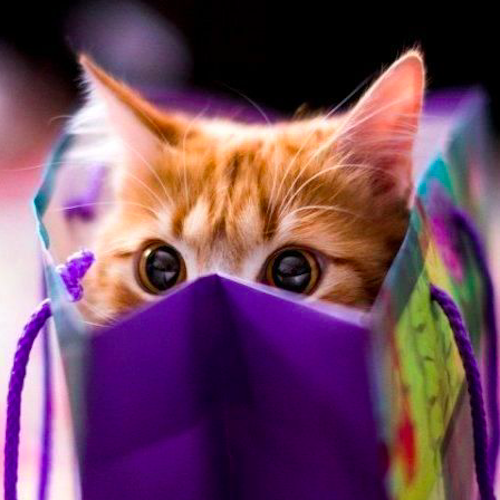 When picking out the gift-wrap and choosing the design of the packaging, it’s always good to keep the recipient’s personality in mind. For example, if your father is a car enthusiast, you can personalise the present with a ‘car design’ wrapping paper and a wide black paper band to make it look like a road. 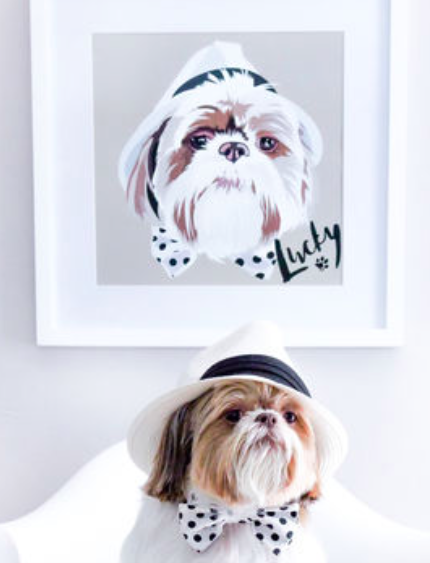 It’s all about knowing your audience. 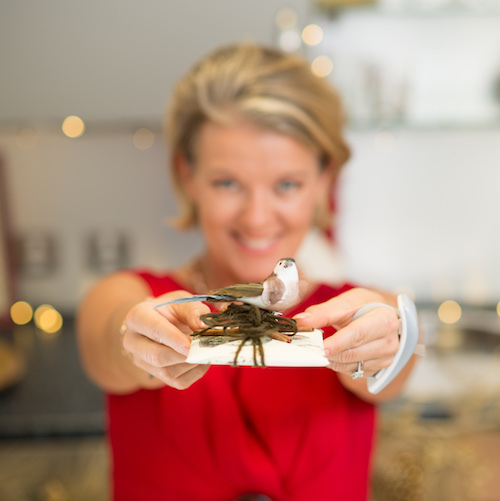 If the recipient is a child, a fun theme to incorporate into gift-wrapping is animal shapes. Rather than using paper with dogs and cats on them, incorporate your origami skills into the gift to mimic animal silhouettes. 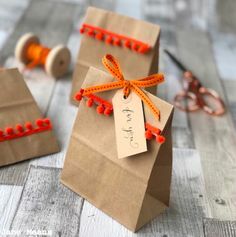 Children love presents from the get go, but taking the time to add something special on the outside of the gifts will give them more joy than a toy that’s simply been placed in a gift bag. 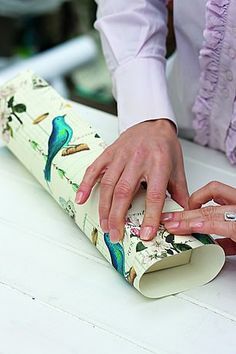 You can find DIY animal wrapping ideas on Pinterest and various blogs, though if you’re looking for a tutorial easy enough to get your kids involved in wrapping a friend’s birthday present, Mr. Printables makes use of white paper so that toddlers can paint the paper according to the animals they prefer. 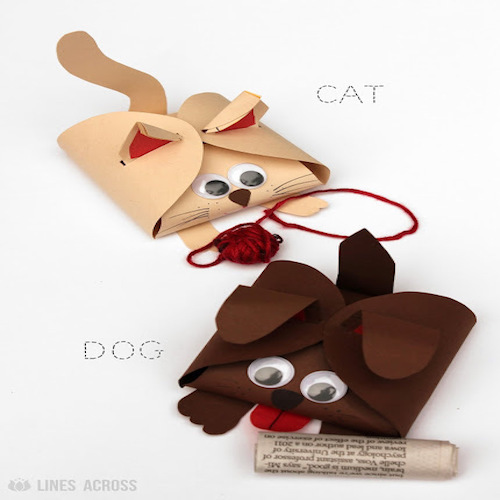 Another great animal box design you can experiment with is a gift box that locks the paper in with ears as tabs. 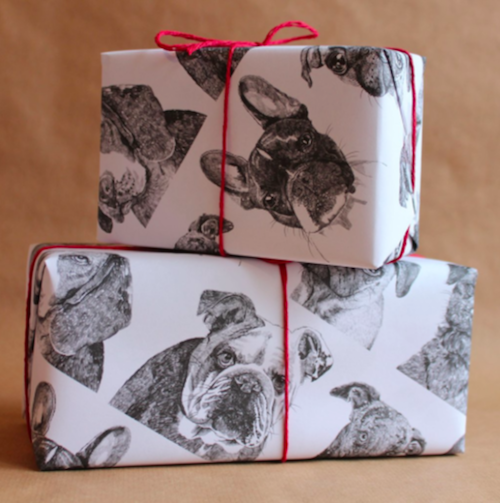 As shown on Line Across, this gift-wrap is reusable and just as fun to put together as the previous wrapping idea. 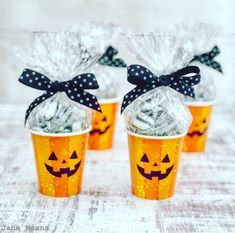 Despite these DIY wrapping ideas seeming like they only work for kids, they can actually be applied to anyone who loves animals, or that is generally young at heart. 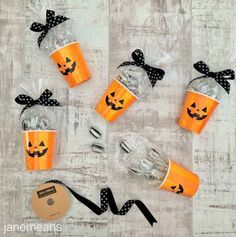 With so many adults fascinated with brands like Hello Kitty and playing games with cute and cuddly themes, lots of people will appreciate a person putting in the effort to make the gift’s presentation as adorable as the example shown above. 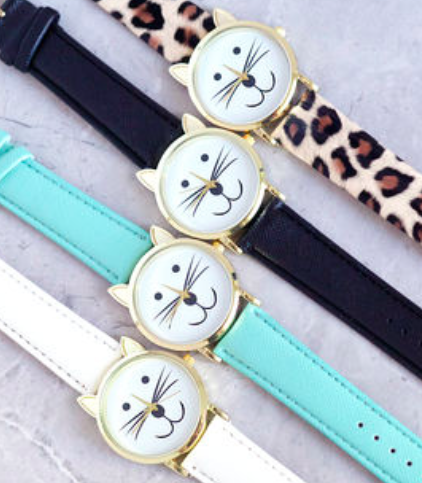 How about these vibrant watches for cat lovers? 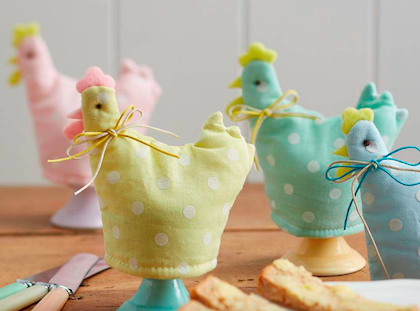 And how about these cute little egg covers, perfect for an Easter party or pastel decor?